Vox CEO Jacques du Toit. Integrated ICT provider and telecoms company, Vox, has big plans to bring the Internet of things (IOT) into consumers' households. 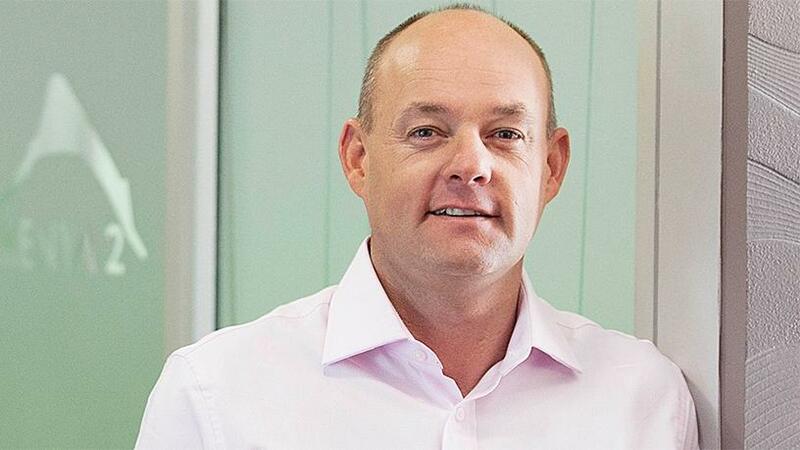 This is according to CEO Jacques du Toit, who says his vision is to bundle IOT services like asset-trackers into the company's fibre-to-the-home (FTTH) offerings. 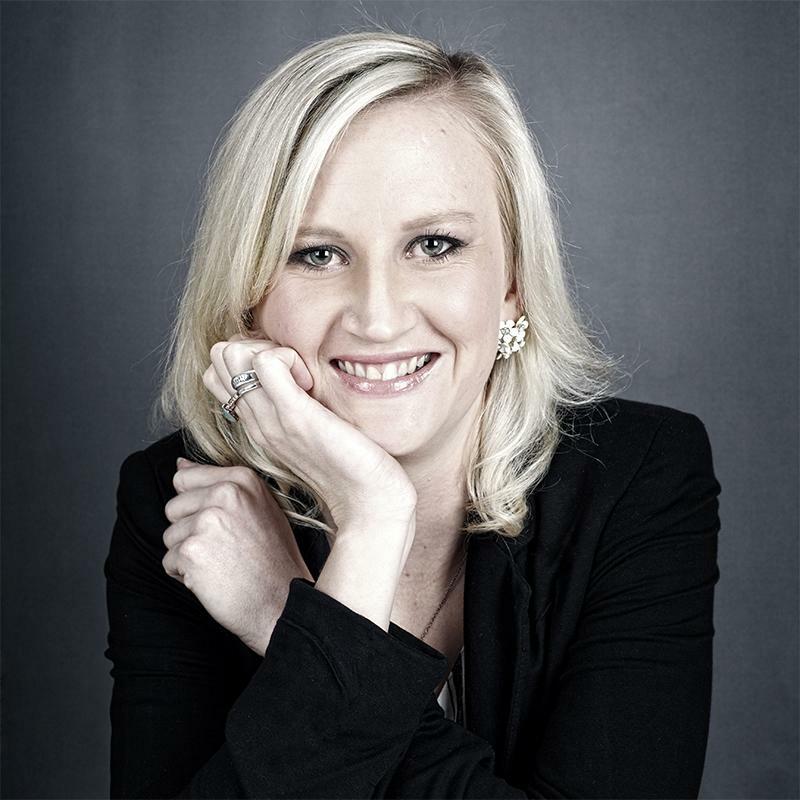 In March, Vox told ITWeb about its plans for IOT in the agricultural sector, as well as new commercial IOT offerings in the utilities and automobile industries. The services officially launched on 23 March and now the company is eyeing expansion into the consumer market, with plans to launch offerings before the end of this year. "So the concept is that if you buy FTTH from Vox then once we deliver your CPE you also get a little box with 10 IOT asset-trackers. Then you just download the app and scan the 10 devices and you give them different names like golf bag, wife's handbag, car, kid's backpack; it doesn't matter what it is; but that is the way we want to deliver IOT to the consumer. We want to start educating them that you can track items like bicycles or golf bags, etc, and make the tracking interface easy," he explains. "The idea is a device that must be the size of a R5 coin and have a one-year shelf life. It must be easy to activate, you just literally scan it and give it a name and then put it onto an asset; that is where we want to go," he told ITWeb in an interview. Du Toit says the idea would be that the higher the FTTH bundle bought by the consumer, the more value-added services they could potentially get. "If you buy a small bundle there is not a lot of margin to add in value-added services there. But we want to try incentivise a customer to take a bigger bundle so the price point stays the same but we are going to use the margin that is there and subsidise IOT devices. "Why do I want to do that? Firstly, to create stickiness. Secondly, to add real value. It's not only about Internet and data speed and Netflix, it's about how Vox is helping me to collect information and secure assets. And thirdly, clearly we will differentiate ourselves from our competitors. The telcos will only wake up in two years to try and do this." He predicts that in the future, asset-tracking via IOT will be a normal part of most households. "I think in a mature market, it's going to become a commoditised item. You will be able to walk into Dion Wired or Hirsch's or Builders Warehouse and you will have a selection of asset trackers on the shelf. You will then buy whatever you want and go back to your house or office and you will pick your own platform supplier or platform vendor. That is where I think the market will mature to." The group has already launched several fully-managed IOT-based solutions coupled with advanced analytics and big data collection. "Our aim is to have 100 000 connected devices by the end of the year, and to put it into perspective we have 100 000 customers so I just need each customer to buy one device. If you look at the stats, the experts predict anything between 8.5 billion and 225 billion connected devices by 2025, which tells me that no one really knows what the number should be. Our aim is 100 000, then I think we have done well in an immature, uneducated market." According to Du Toit, the company is looking at introducing a pet-tracker for the consumer market in July. "So we are taking this very expensive and very technology-advanced animal-tracker and taking all of the fluff out of it and using GPS to let you know where your dog or cat is," he told ITWeb. He says there is already big interest in the pet-tracker, with consumers approaching Vox to ask for the offering. The smart collar that will be introduced will allow real-time tracking of pets, unlike microchip implants which are passive RFID (radio frequency identification) technology which only provide identification information on animals when they are scanned by a vet, for example. Another area which Du Toit thinks "is ripe for the taking if we can get the price point right" is a geyser management tool. "The ability to know when your geyser is going to burst and then do something. Either shut the power off or shut the valve off or get a ticket out to a plumber to come out. But we need to get the price right."